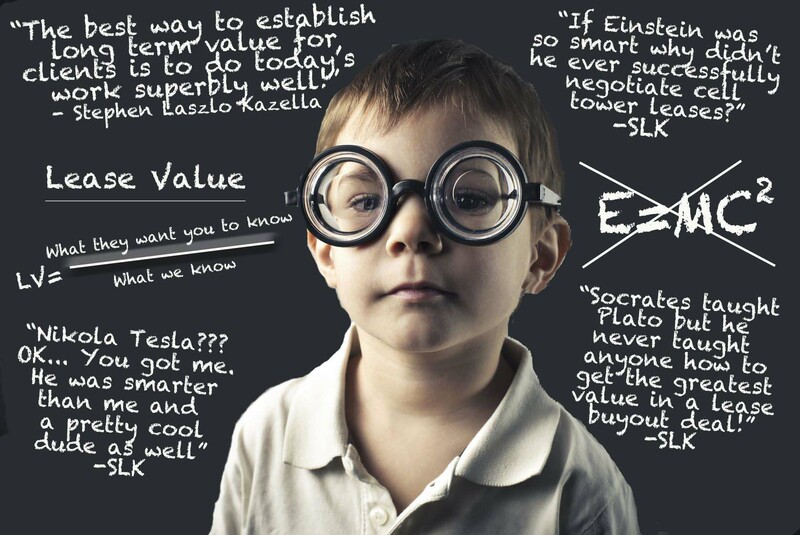 "The Only Genius in a Room Full of Cell Tower Lease Experts." By Steve Kazella. Negotiating cell tower leases in 2019? Need help maximizing your cell tower amendment value and business terms but not sure how hard you can push the carrier or tower company? 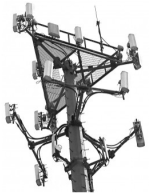 Are you uncertain about cell site leasing values? Are you getting frustrated with the cell tower lease process? Talk to the USA's Premier Cell Tower Experts. Tower Genius has the answers and provides solutions to complex landlord leasing problems, and is what we have done for hundreds of cell site landlords in the USA. Unfortunately, for property owners, a wireless landlord's biggest obstacle to achieving success when negotiating with cellular carriers or the cell tower companies is finding the right information to obtain the desired outcome. Hiring a cell tower industry expert or cell tower advisor that is knowledgeable, experienced, truly independent and who has no conflicts of interest is nearly impossible. Getting cell tower contracts or proposals reviewed by a professional can also be a very expensive proposition. If you are not careful in dealing tactfully with the carriers and cell tower companies, you may easily get BURNED on your cell site rental agreement. If you need to talk to a cell tower consulting expert about your lease, landlords and property owners, look no further. Tower Genius LLC, with nearly 50 years of combined cell tower development and leasing experience makes dealing with the cellular carriers painless, EASY and affordable. We are the nation's premier independent cell tower experts, consultants, and advisors, and we would like to speak to you about your particular scenario. And based on the frequent "love letters" and communications we receive from various multi-billion dollar publicly traded household names in the Wireless Industry, we must be doing something right. Perhaps it's time to talk to a cell tower expert, Tower Genius can provide you with the level of expertise that you are seeking. NEED A CELL TOWER LEASE EXPERT? Maybe it's time you spoke with a Tower Lease Genius. Talk to the Cell Site Experts at Tower Genius Today! Call Monday - Friday, 9AM EASTERN - 6PM PACIFIC in the USA. It's easy, just call 1-888-313-9750. You will always speak with an owner, Kevin or Steve. Do you need a cell site or tower lease reviewed in 24 hours or less? Trying to guess what the lease is worth? 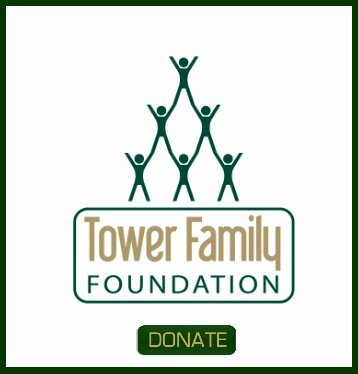 Contacted to put a tower on your property? Getting bombarded with tower lease buyout offers and need have questions about their proposals? Not sure if the lease extension offer or leasing terms that you got from a tower management company like Crown Castle International, SBA Communications or American Tower are fair? Is your cell site lease expiring? 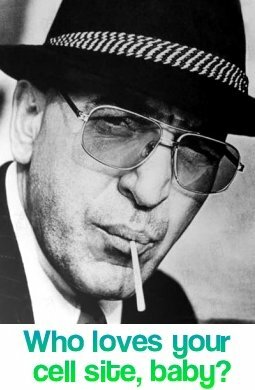 Have you been approached by a cellular carrier or real estate site acquisition or leasing agent about your property or rooftop and is your gut telling you they are low-balling you on the cellular site lease's rental terms? Are you currently negotiating a cell phone tower lease from Verizon Wireless, T-Mobile, AT&T, US Cellular, Sprint, Crown Castle, American Tower, SBA Communications, and are frustrated with their legalese? Have you been contacted by a Cell Tower Broker, Third Party Telecommunications Lease Aggregator or Cell Tower Buyout or Lease Management Firm to sell your cell tower lease rental revenue stream and need the lease buyout offer analyzed or get a second opinion or better pricing options? Have you received letters or solicitations from companies representing carriers or tower companies like Black Dot, Md7, Lend Lease or the Lyle Company to convert or adjust the terms of your cellular tower lease which would reduce your rental payments on an existing cell site lease and need assistance in negotiating cell tower leases directly with them? My name is Steve Kazella, I am a cell tower leasing expert, Founder and Managing Partner of Tower Genius LLC, and we hopefully are a breath of fresh air for cell tower landlords who are frustrated in finding knowledgeable and honest guidance in the wireless leasing industry. We are a leading Cellular Tower Lease Consulting firm serving landlords and property owners throughout the United States. We are based in the Emerald Coast of Florida and also have a presence in the New York City Metropolitan Area. Kevin Donohue and I founded Tower Genius in 2008, because we were fed up with the lopsided playing field that the cellular carriers had created for landlords, primarily by allowing outrageously deceptive business practices currently being utilized by many carrier subcontractors trying to convince cell tower landlords to re-negotiate, restructure or sell their cellular antenna leases based on scare tactics. Our cellular tower leasing specialists will help you cut through the confusion, level the playing field with the carriers, protect you from property tax increases and most importantly maximize your cellular rental revenues and overall profitability of your cell site. Reviewing and negotiating cellular tower leases calls for a specialist, a cell tower lease consultant with a track record of success and integrity. Tower Genius's Partners have four decades combined experience reviewing and negotiating cell phone tower leases and are the experts you should consider hiring to guide you through the cell tower leasing process. Tower Genius looks forward to being the cellular tower lease expert you turn to. We hope to hear from you soon. 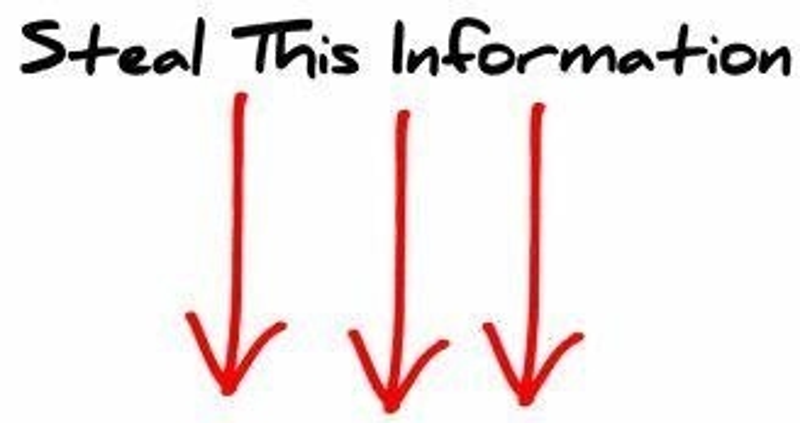 Please fill out our contact form on this website for immediate assistance. Our Cellular Site Consultants Review and Negotiate Cell Tower Leases for Property Owners and Landlords in all 50 States. Please bookmark our website and call us today. 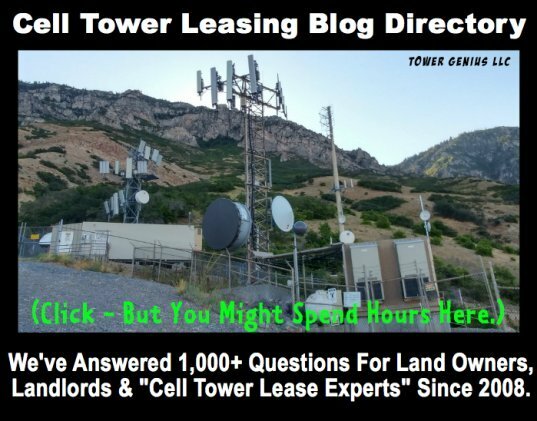 Tower Genius, Advisors to cell site landlords since 2008. Cell Tower Lease Assistance for Landlords.